Half a decade or more after inking a deal with Jaguar and Land Rover, a wake-up call has sounded within Tata Motors. The automaker is on the tips to finalizing a joint project with its British subsidiaries to develop a premium SUV. It will be available for the price of Rs. 20-25 lakhs and will compete with segment leader Toyota Fortuner, Hyundai Santa Fe and Ford Endeavour. Dubbed Q5, the premium luxury sports utility vehicle is expected to join the lineup in 2016. Currently under consideration for techno-commercial viability parameters, the project has a team of 45 engineers working on it, headed by Karl Heinz Servos, Project Director at Engineering Research Centre, Tata Motors. The all-new sports utility vehicle will be based on the current generation Freelander 2 platform of Land Rover and will be customized according to Indian market situations. It will provide comfortable seating for up to seven passengers. The development comes 6 years after Tata Motors acquired the marquee British luxury brands Land Rover and Jaguar. 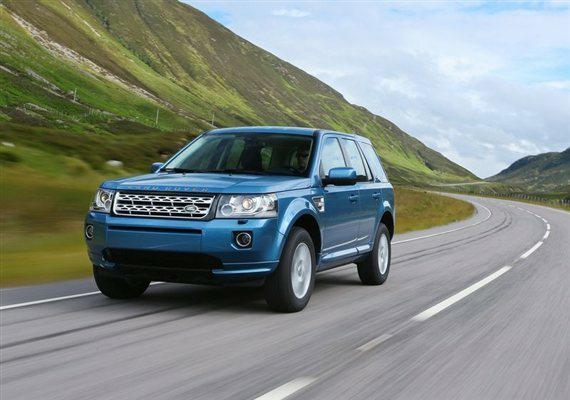 The Q5 is likely to be 50-85% different from the current generation Freelander; however it will have the genes of Land Rover with JLR quality. A senior Tata Motors executive said the automaker was close to concluding the project study. We are exploring new options with JLR, one of them being the Q5 and the other is common engine option. There is a continuous dialogue with Jaguar Land Rover on engineering inputs and processes for our existing products. The project was initiated by Carl Peter Forster, former Chief Executive Officer at Tata Motors and carried forward by Tim Leverton and late Karl Slym. Tata Motors caters to the mass market; whereas Jaguar Land Rover pitches its products at the luxury end of the automotive market, making convergence between the two firms particularly difficult. Executives said that Tata Motors would gain from JLR’s development and engineering skills, while JLR could benefit from common sourcing of parts for Q5 and its other products in future. The automaker refused to share details of the project. “We don’t comment on future products and plans,” the company’s spokesperson said. The product is likely to be badged as Tata product although a joint badging option is also being explored since Tata Motors’ foray into the premium market with its crossover Aria priced at over Rs. 10 lakh found very few takers. Experts said Tata Motors would need an image makeover to succeed with a premium sports utility vehicle. Adding that Tata Motors was associated with fuel efficient and affordable vehicles, Mohit Arora, Executive Director at JD Power Asia Pacific said It is a huge challenge for Tata Motors since they can’t change brand positioning that quickly. They will have to identify two or three key aspects and work on it relentlessly to achieve the goal. A Tata badged Land Rover product will be good for Tata, but how will it manifest for JLR needs to be watched carefully,” he added. 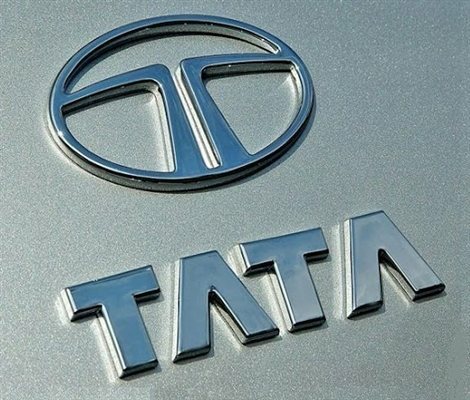 Project Q5 symbolizes the new face of Tata Motors and an advanced modular platform is also in the works, the company executive cited earlier said, adding that the automaker was making considerable efforts to change its brand image. Abdul Majeed, Partner and Auto Expert at Pricewaterhouse said Developing a platform is a very expensive affair and luxury carmakers and mass-market brands across the world are sharing platforms to cut cost. The likes of Ford, General Motors and Toyota have proved in recent years the capability of adapting luxury vehicle platform for the premium end of the market. Why can’t Tata do it with JLR support?” asked Majeed. It is a step in the right direction, but creating a strong brand credential in the premium space will take time. It is critical that Tata Motors should get the product and brand strategy spot on to make it work, he added.